are genuine, caring dentists with a strong belief in listening to patient needs in order to best assist them in achieving their unique dental aspirations. Our team of dentists also believes in having the latest knowledge and tools, and in pursuing Advanced Continuing Education to remain on the forefront of modern dentistry. Dr Payam Deljoui, General Dentist. After building his own dental practice in Iran, Dr Deljoui decided to move to Canada. In 2007, he received his Doctor of Dental Medicine (DMD) degree from UBC. Dr Deljoui loves dentistry and spends a lot of time educating his patients on the modern solutions that are available to them. Dr Deljoui also teaches as an instructor at UBC on a part-time basis for 4th-year dental students. dr-Sara-razee-1Dr. Sara Raziee Dr Sara Raziee, General Dentist, graduated with a Dental (DDS) degree from the University of Toronto in 2011. She is dedicated and proactive in continuing with her dental education through study club memberships, and a variety of courses on new dental technology. Outside of dentistry, Sara enjoys painting, cooking, and working out. Dr Ankit Agarwal, General Dentist, has extensive experience in Endodontic, Prosthetic and Aesthetic dentistry. He enjoys and has a passion for all aspects of his field. Dr Agarwal is an excellent communicator and educator, as well as a gentle and caring professional. He particularly enjoys interacting with his patients and taking the time to understand their oral health concerns. Dr Amir Ajar, General Dentist, graduated from McGill University with a Doctorate of Dental Surgery (D.D.S.) in 1995. Dr Ajar has lectured at the University of British Columbia, University of Alberta, University of Calgary and McGill University. He currently serves as an instructor at the Faculty of Dentistry at UBC. Strong Professional Team Office Manager Brenda and the team of dental professionals strive to make your experience at Lougheed Mall Dental comfortable and efficient. We routinely receive compliments from our patients, and we look forward to getting to know how we can serve your needs and aspirations. 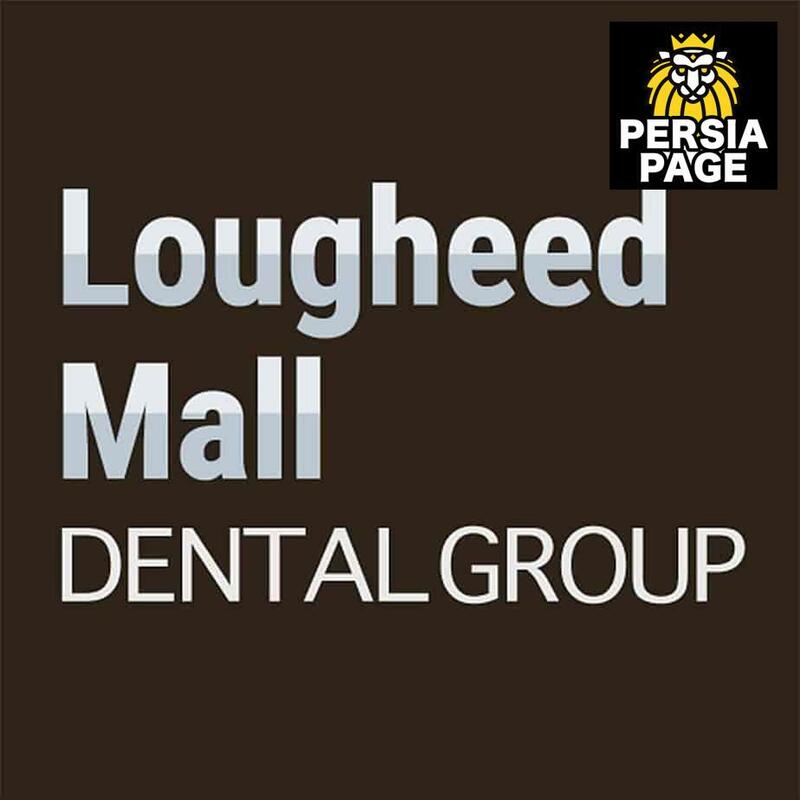 Lougheed Mall Dental Group is proudly owned by Dr Payam Deljoui and Dr Amin Shivji. The Lougheed Mall Dental Group in Burnaby are leaders in the application of ultra-modern technologies and state of the art dental solutions.